"Just like to say thank you so, so much for your persistence and patience with the issue! You’re an asset to your company, and have definitely put my faith back in software support!" "I just want to say a massive Thank You for getting to this so promptly, it is greatly appreciated"
(NB: the numbers in  brackets above are the change request IDs for these amendments). Heartbleed is a security vulnerability in some widely-used Internet programming code (known as "OpenSSL") which means that data previously thought to be encrypted could, in fact, be read by hackers. You can read more information about the problem here http://heartbleed.com/. The software we use to write Alpha Tracker is theoretically affected by the bug however our clients do not use "SSL" connections to access their Alpha Tracker systems and so the bug is not relevant to us. Alpha Software have patched their software framework now anyway so future releases of our software will be fully patched and protected anyway. 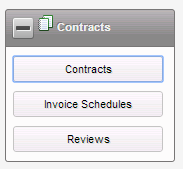 The latest version of our Tracker Document Maker Service product is now through testing and available for use. This latest release is version 1.0.123 SVN28. This latest release improves the emailing functionality, especially for quotes and other project documents. 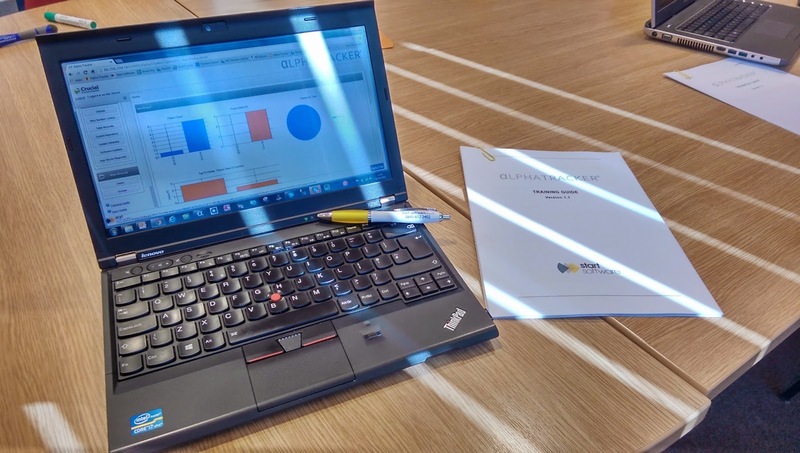 UK asbestos consultancy ID Asbestos have switched to Alpha Tracker to enable their surveyors to produce asbestos reports automatically after capturing data on site with Tracker Mobile. 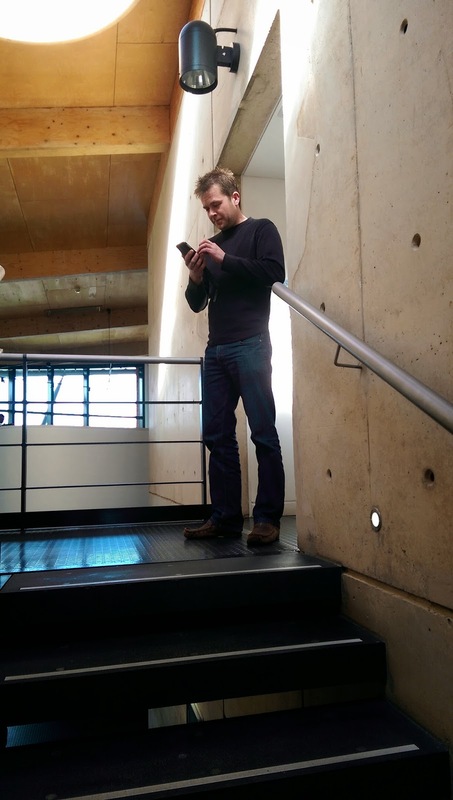 The asbestos surveyors at ID Asbestos will be using Samsung tablets to capture asbestos data and photos on site then transmitting the data electronically over the mobile phone network so that reports are ready to produce in Alpha Tracker as soon as the samples have been analysed. With 5 more orders in the pipeline, we have now reached the stage where there are more Alpha Tracker customers than Tracker ones! 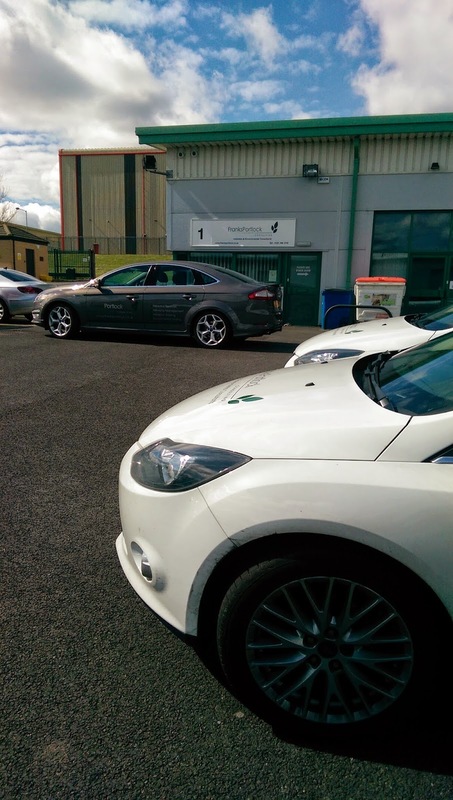 We are delighted with the successful of Alpha Tracker and the feedback we have received from our customers. 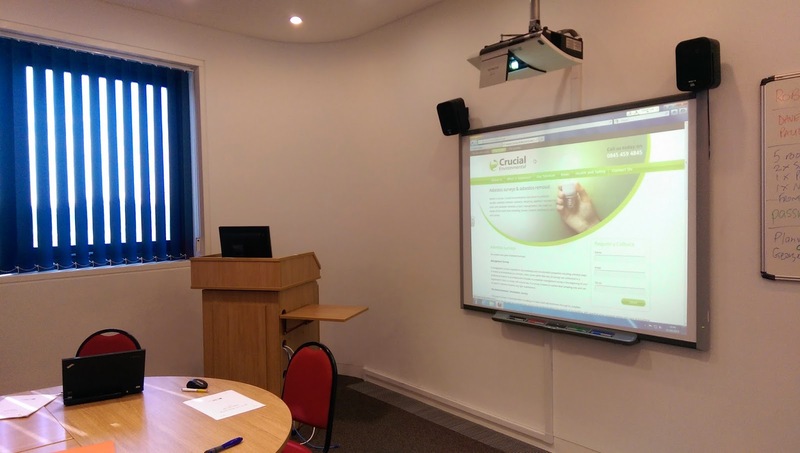 If we can help you and your asbestos consultancy to become more productive, do get in touch. 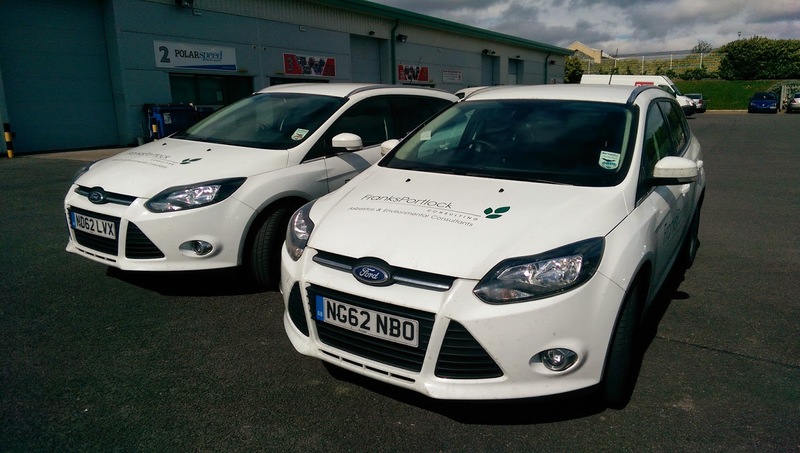 Dan & I were up with our friends at asbestos consultancy Franks Portlock this week working to help them switch over to Alpha Tracker. The Franks Portlock offices were once (many years ago!) occupied by Ensecon Laboratories and that is where the Tracker asbestos software started. 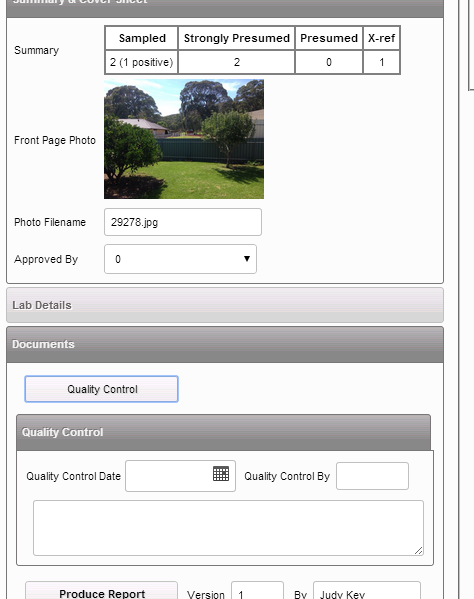 Building on experience we had gained from working with asbestos industry expert Steve Shutler, we worked with Johnny Armstrong and colleagues to create an automated business management system aimed specifically at asbestos consultancies and the result was Tracker! It was good to be back - same building, different faces - and to spend time in Roker running along one my of favourite beaches. It was even better to see John again at the Chaise Guest House - without question the best place to stay in this part of the world! We have just released Alpha Tracker update SVN387 as the April "major release" rolling up all previous minor updates into one package. This update goes hand in hand with SQL database update SVN95 which should be applied at the same time. This update will benefit all asbestos consultancies and asbestos surveyors using Alpha Tracker - contact the office if you would like help to download and apply the update. 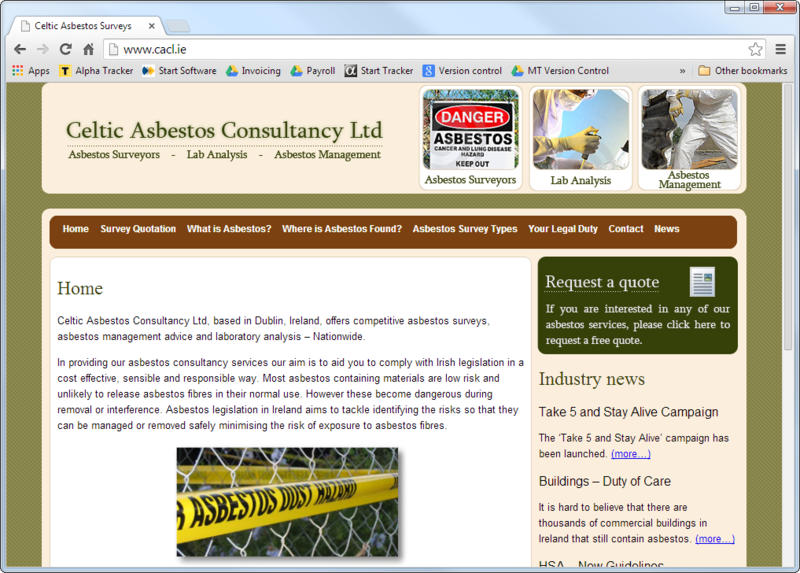 Celtic Asbestos Consultancy Ltd, based in Dublin, Ireland, offers competitive asbestos surveys, asbestos management advice and laboratory analysis nationwide. 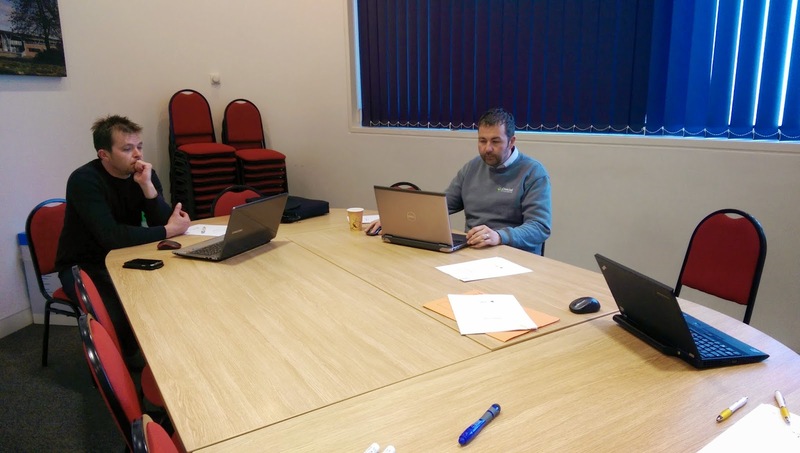 After reviewing the asbestos software market, Celtic decided to switch to Alpha Tracker from Start Software and have gone live with Tracker Mobile electronic, automated surveying after receiving their on-line training session. 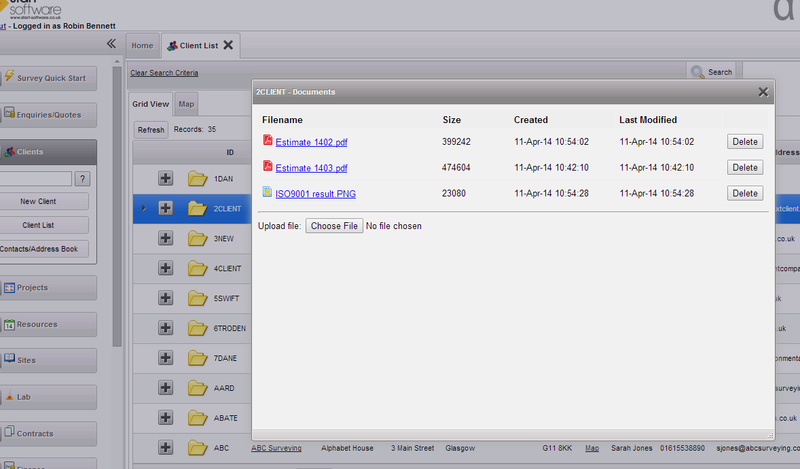 The latest version of Tracker Upload Manager is now available for use. Tracker Upload Manager v1.0.131 SVN23 has the option of using encrypted "STARTTLS" connections when accessing mail servers enabling it to be used with Microsoft Office365 accounts, for example. 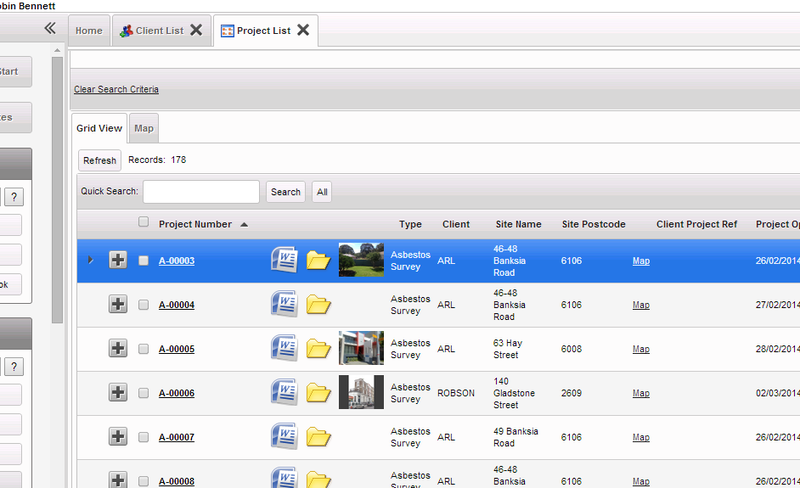 We have an updated version of the Tracker/Alpha Tracker Document Service available for immediate use. Document Requests v1.0.94 SVN22 has a new option to allow "STARTTLS" encrypted email server connections allowing it to be used with Office365 accounts, for example. On Monday we had our regular ISO9001:2008 audit and Kim did her usual brilliant job of supplying the information needed by the Lloyds' assessor. The result? Top work Kim! By the way, as far as we know we are the only asbestos software provider with the ISO9001:2008 and AccredIT quality accreditations and we work incredibly hard to maintain them. 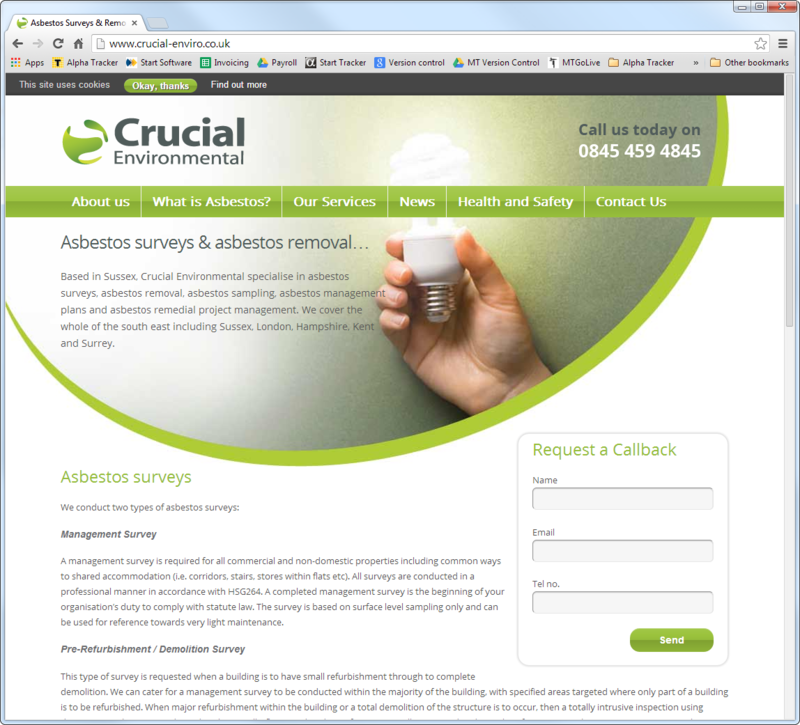 Crucial Environmental, based in Lancing, are a specialist asbestos consultancy looking to expand and streamline their asbestos surveying division. 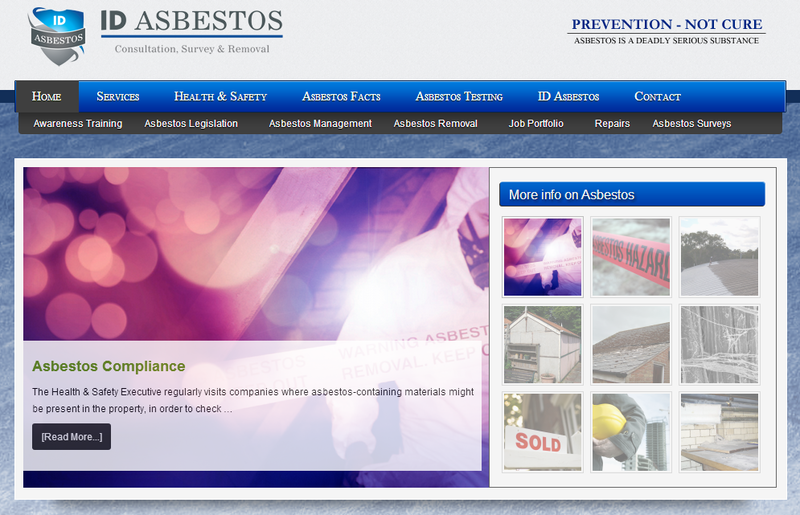 After reviewing the market for asbestos surveying solutions, they decided to switch to Alpha Tracker.